Is Missouri the first place you think to enjoy a crazy nightlife? Probably not. Well we are here to tell you that should all change because the nightlife in Missouri will keep you on your toes all night long. 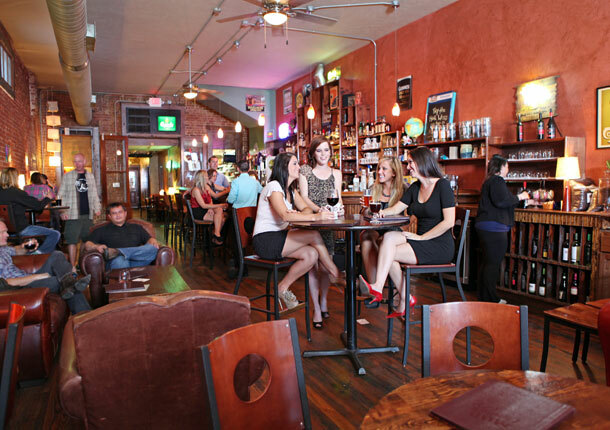 Missouri nightlife is filled with all types of fun activities and adventures ranging from bars to casinos. Nothing compares to Mo nightlife so check it out for yourself! You do not need the luck of the Irish to win big in the casinos in Missouri! The MO casinos are a win in their own right. Whether you try your hand at black jack or even take a spin on the roulette wheel you will have a chance to win big! 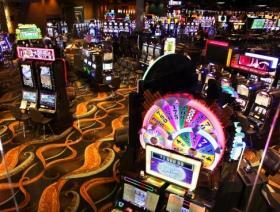 See our list of casinos in MO and plan your trip now! If you are looking for a relaxing place to hang out with your friends you should check out one of MO lounges. These lounges are great for socializing in a peaceful atmosphere.Check out our list of the top lounges in Missouri.